James Jean will be at BAIT LA on Saturday (11.10) from 11 AM to 1 PM for a release and signing of his brand-new 90th Anniversary Mickey and Minnie Mouse sculptures created in conjunction with Japanese-brand Good Smile. The resin+steel sculptures feature a succulent motif with a porcelain-style finish. 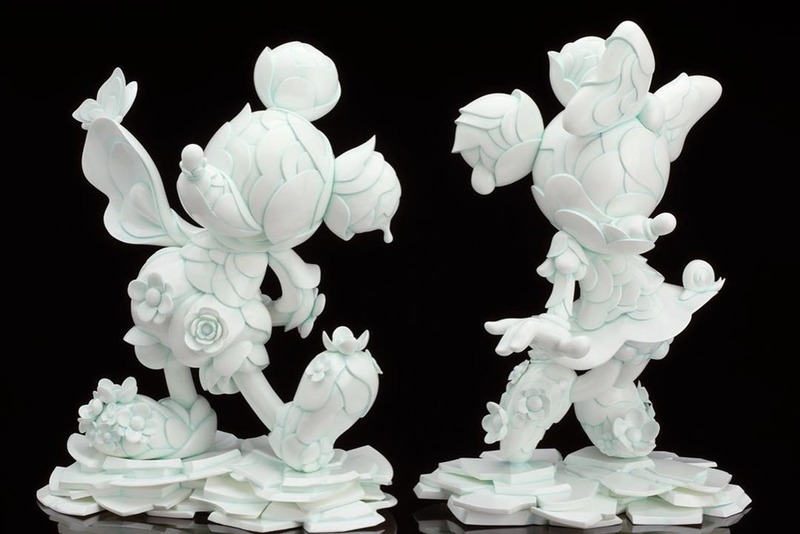 Phase 1 of the sculptures is limited to 200 pieces, while the second and last phase is a run of 300 which will be available Fall of 2019. For the Saturday event, BAIT will have 90 sets available for $1500/set and James will be signing for collectors who purchase the sculptures. 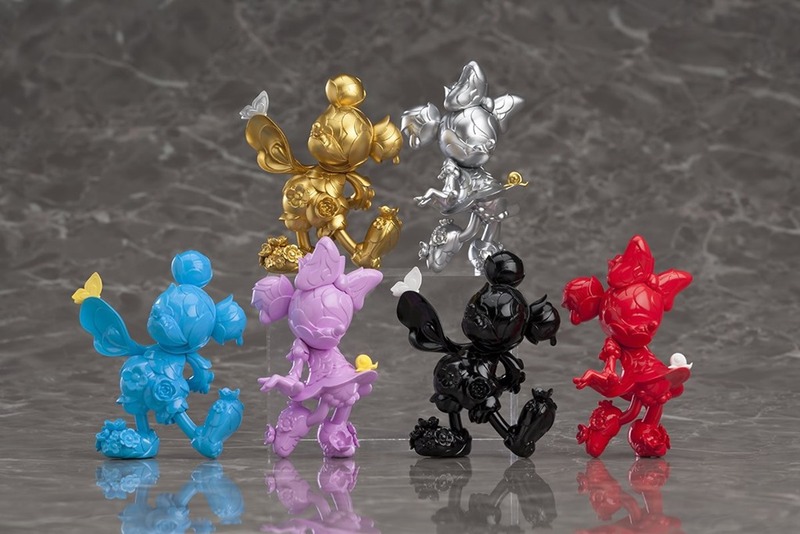 There will also be a limited number of the PVC blind-boxed sets featuring all six toys ($60).